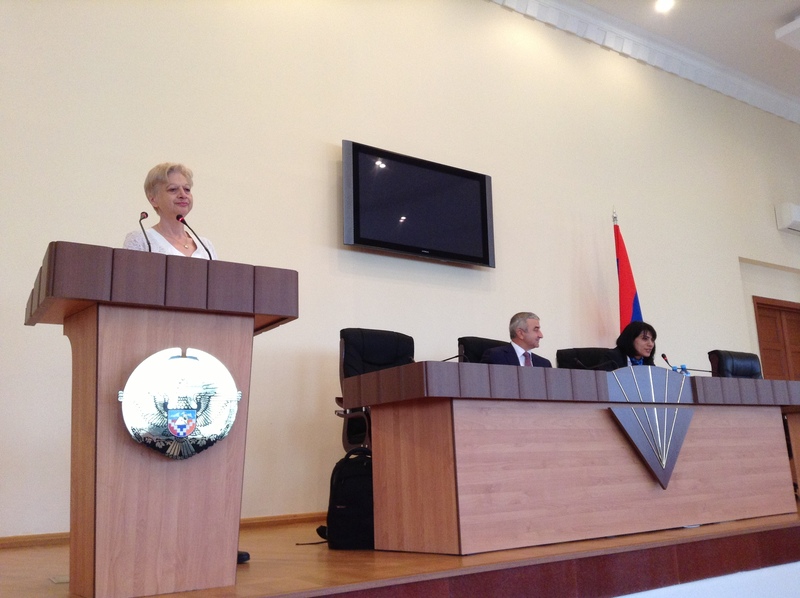 Members of the European Parliaments EU-Armenia Friendship Group pay visit to the National Assembly of the Republic of Nagorno Karabakh, Artsakh. Members and participants of the European Parliaments EU-Armenia Friendship Group arrived in Nagorno Karabakh this morning and met with the President of the National Assembly H.E. Mr Ashot Ghulyan. After the meeting, members of the group were accompanied by Mr Ghulyan into the chamber of the National Assembly where they had the opportunity to address members of Nagorno Karabakh’s Parliament with official statements. 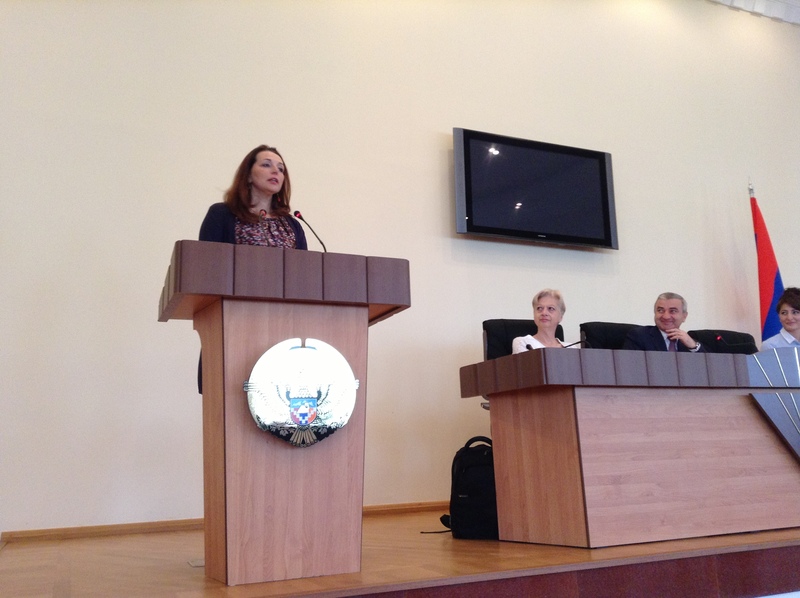 During their day in Nagorno Karabakh members and participants of the group also met with lecturers and students of Nagorno Karabakh’s state university, visited a state hospital and also went to see two of the regions famous churches, Gandzasar and Shushi before returning back to Yerevan.